It's no secret brand identities have to be extremely flexible and universal in the digital age. The methods in which brands achieve universality differ but three particular universal logo trends have emerged that are worth highlighting: 1. Container 2. Grid 3. Amorphous. The modular logo serves the dual purpose of representing the brand and being an open container. The contemporary consumer is dynamic and his brand interests are always shifting. He is like a nomad wandering around waiting for his interest to be captured in a never-ending sea of brands. From a brand's perspective this is daunting but it also opens up new possibilities to engage the consumer. Brands have to constantly adapt to the constantly changing and evolving consumption patterns and in an effort to keep the consumer's interest, the modular logo mirrors these consumption patterns. As a brand it's also no longer wise to just remain fixed in its message and representation. Brands need to show consumers they are also flexible, willing to adapt to the times just as the consumer has to. Moreover, since consumption patterns are so heavily determined by digital trends, it's important for brands to offset the barrier of the digital screen by being as authentic as possible. Brand affinity has to be earned. This type of modular logo can best be described as an open interactive fill-in-the-blank signifier. It's usually designed to have some kind of image-holder that can be used to contain various visual additions. Its appeal is simultaneously its interactivity and ability to change the range with which it can be perceived ensuring a longer-than-usual shelf-life. 72andSunny's LA Original logo is the modular logo as an open canvas for LA's sprawling creative energy functioning simultaneously as multi-purpose campaign signage and local-economy/tourism booster. Inspired by OCAD U’s iconic and transformational Alsop-designed Sharp Centre for Design, BMD created a base of black and white pixel “windows” — modular frames to hold actual student art and design work. 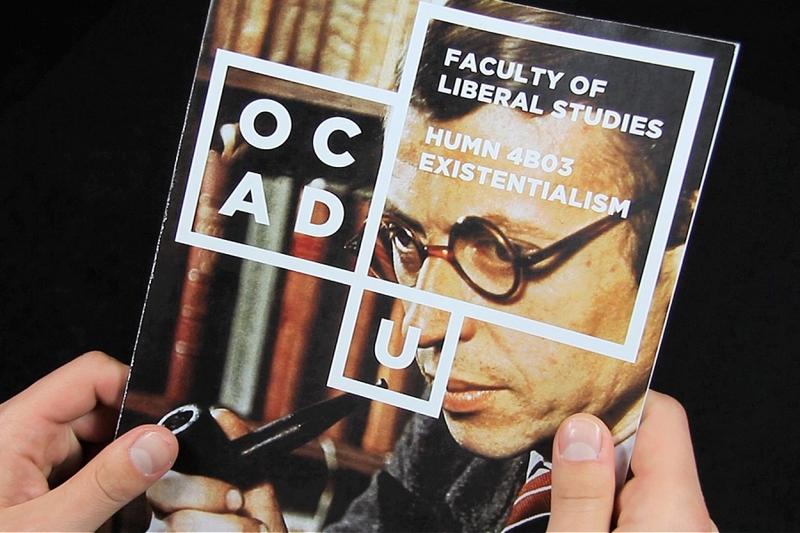 Through these ‘windows’ the core of OCAD U is presented — conceptually strong, relevant, diverse, and compelling. “As we push the boundaries of art and design practice, education and research, so too does our new identity, giving the world a window into what we do here,” said Dr. Diamond. Brand-to-User engagement is especially necessary in the sports world where fans live and die by their support. Apart from creating a bold & ambitious logo that is meant to convey soccer without the traditional cleat & ball, the MLS rebrand is wonderfully aware of the universality of contemporary sports consumption by designating half the space in the logo for user participation. This playfulness + ambiguity perfectly captures the approach to user engagements that make sports so unique. Moreover, it's flexible enough to be able to take on corresponding club colors and finally achieving a unified look and feel for the entire league and paving the way for American soccer's professionalism for decades to come. 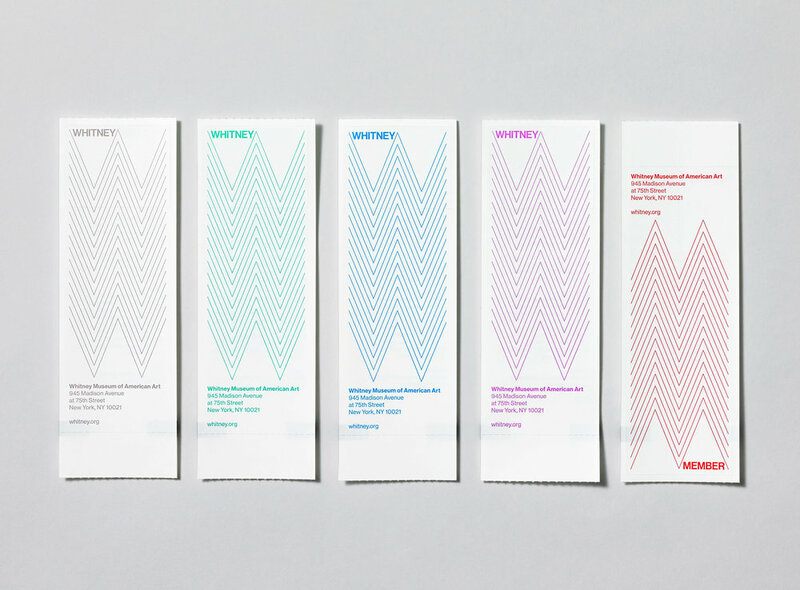 A grid based logo system is able to retain its brand identity through a flexible network of interrelated system of glyphs. More importantly, through various permutations of the grid, it's able to feel the same without having to look the same. The primary logo mark shows an "M" and an "L" built on a square grid which is flexible enough to support modification for different brand initiatives. 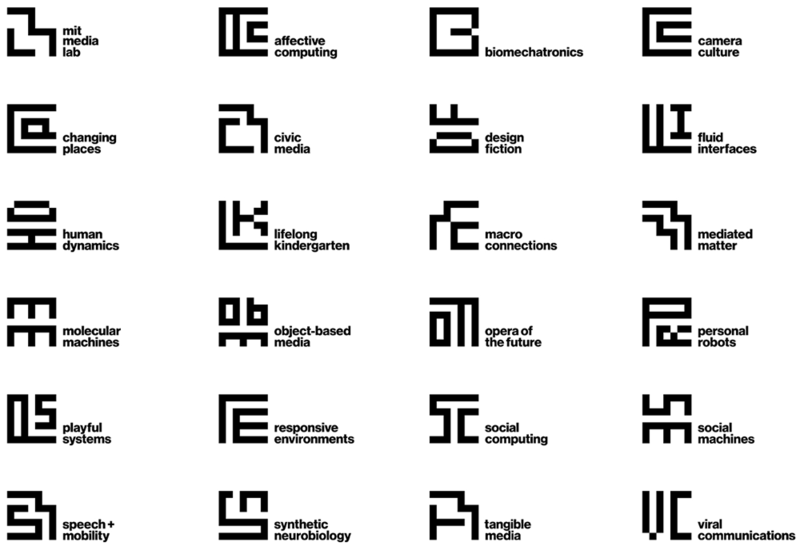 Using the same grid, the logo is able to modify itself and house all kinds of letter combinations which are also used by MIT Media Lab's various research labs. The main typeface is built on the same grid and as you can see below, every character (in this case the letter "a") can be modified for endless letter combinations. The Monier Building is a brand new construction in Oslo, located in an old historic industrial site. Bleed & Bureau Bruneau developed an identity based on the architecture of the building itself, reproducing the window structures and the perspective of the building as a grid template for the brand to be modifiable. Perhaps the most controversial of the three types; the amorphous logo is unique because its responsiveness depends entirely on changing either the general shape of the primary logomark or a major component of it. It is also the most literal representation of the fluid and always changing nature of the world right now. The brilliance of this rebrand lies not only in capturing "Z' as a primary signifier and tapping into our collective obsession with emojis but in recognizing that the amorphous, ever shifting yellow background blob matches the overall mood/tone of each permutation keeping each one interesting, unique & playful. Oi is Brazil's largest telecommunications company and for its latest rebrand it employed a design strategy to create a logo that reacts to the sound of the customer's voice. The logo's look depends entirely on the pitch and volume of the customer's voice. What remains is the two-letter logomark in the center ensuring that you're never confused as to the brand while re-enforcing brand affinity through a completely customized interactive experience. Whereas you could argue this creates a challenge for designers who have to work within the broad brand guidelines and even the possibility that this could annoy customers who want a fixed identity, there's no question about the concept of modular design being pushed to its absolute limit here and may just be a sign of things to come. 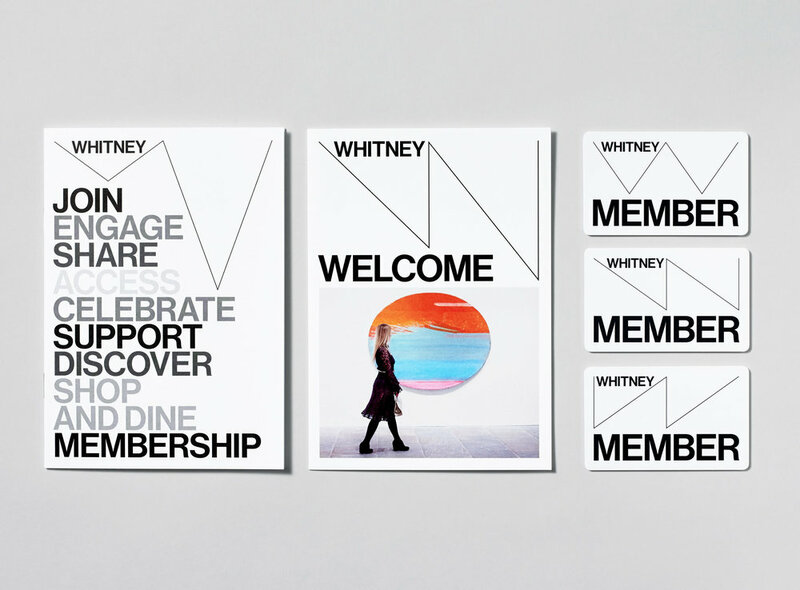 The lines between a "W" and a zigzag are blurred enough that in its various application this otherwise overly simple design really comes alive and shows that even signifiers like one character can, with thoughtful execution become universal and interactive.